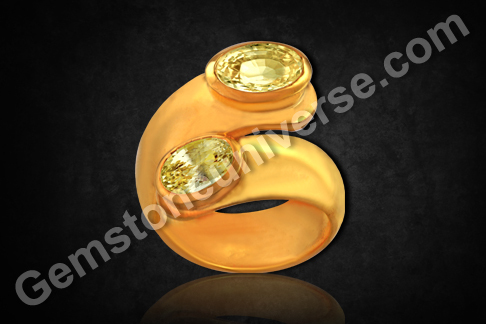 Comments The single outstanding factor in this magnificent gemstone is the “Eye Clean” Nature of the Gem. Add to that the electric lustre, fine medium cornflower blue color, total lack of treatment, freedom of any flaws listed in the sacred texts and you have a fine Vedic Gemstone– A True Gemstone.Have a look at the all inclusive price too given the features above and you have a delight! Comments It is hard to describe the feeling which is a combination of two factors – born of pride in ones work and at the same time exulting in the nature’s perpetual miracle creating capacities. The pride that Gemstoneuniverse takes in its work and the everyday wonderment brought in by the gemstones evokes such a feeling. Featured today is another such fine specimen – it is a magnificent natural emerald-cut Iolite from Madagascar. 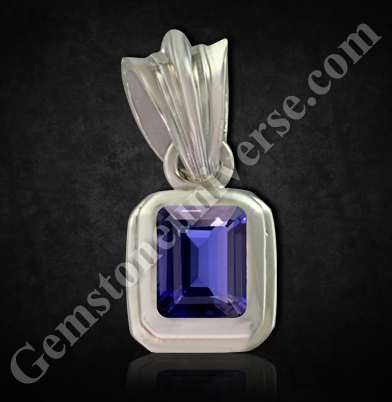 This 1.89 carat gemstone with lovely violet tones has been cast as a pendant in sterling silver. 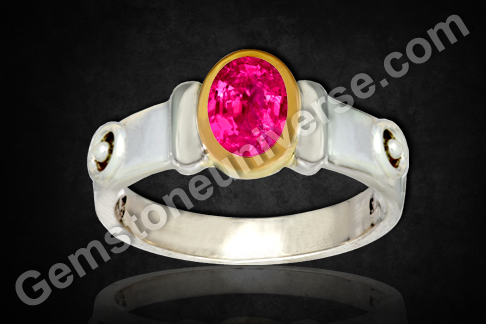 Very clean lines in the gem as well as the design help to highlight the color and great clarity of the gem. 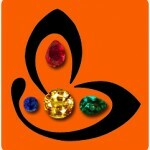 According to vedic astrology, the nature of the gem is most importan. Aside of flaws listed in the sacred texts, the gem should be absolutely untreated if it being used for astrological benefits. This untreated iolite or neeli as it is known in the Hindi language is a powerhouse of saturn energies. 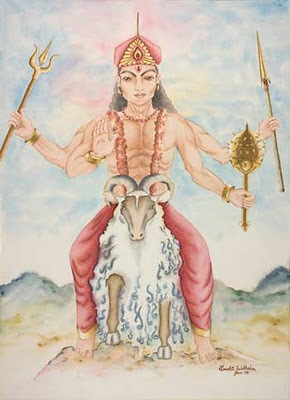 Saturn or shani ia capable of giving astounding results through the use of gems – blue sapphire, iolite and amethyst specifically with saatvik energies. 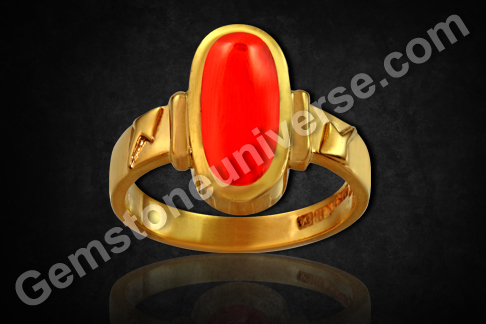 Choose your own jyotish gemstone and harness the energy that can propel you forward. Beautiful Natural Peridot from China – Now make THEM go Green! 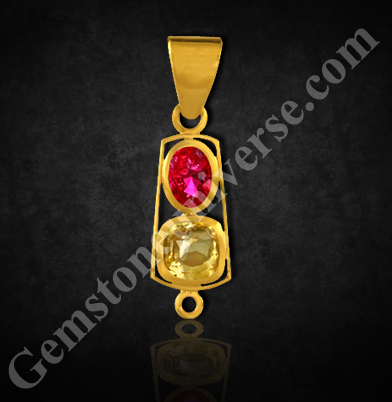 Comments There is hardly any other gemstone that is so rich and fertile in its expression of promise. One look at the Peridot and you know that you have looked into the eyes of the enchantress…there is no going back. Such is the allure of this gem of Mercury. Take a look at this Mercury talisman ring – a lovely natural, untreated Peridot from China sits confidently in sterling Silver. 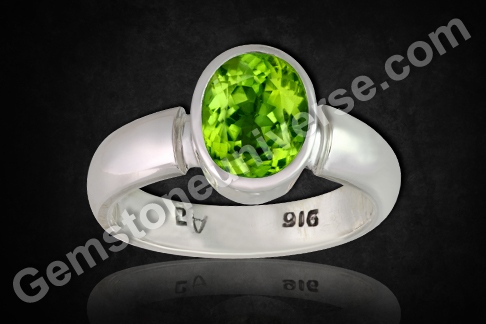 The 2.42 carat gem is a lovely and lively vibrant green in color. The Peridot (pronounced per-i-doe) has been around for very long. From stories of Moses wearing it as his protective charm to healers using it greatly, there are historical referneces galore! Known as Olivine due to its rich color and likeness, thenatural peridot is a good substitute gem for natural Emerald. 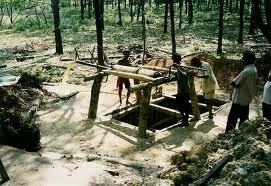 It is equally capable of harnessing creative and intelligent Mercury energies. 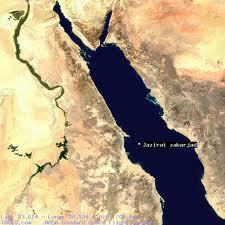 The Peridot was mined heavily in an island off the coast of Egypt in the Red Sea known as Jazirat Zabarjad. It therefore came to known as Zabarjad in the local parlance. The peridot is known to be a gem to stimulate positive energy in the wearer and dissolve the resentments from the past. It is also known to boost the immune system. Enjoy the beautiful butteryfly brooch displayed at the San Diego Natural History Museum. It has 12.24 carat of peridot from pakistan giving it the rich look. 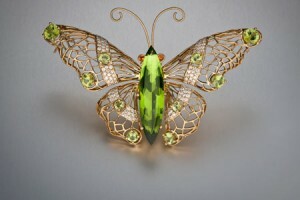 It is a part of the Butterfly brooch collection created by created by Buzz Gray and Bernadine Johnston. Comments It is the wonderful substitute gem that can be used in place of Blue Sapphire to harness the powers of Saturn – Iolite. 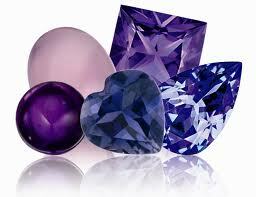 The stone derives its name from the greek word ios meaning ‘Violet’, which is its characteristic color. Featured today is a beautiful pear shaped natural Iolite from Madagascar, free from any treatment whatsoever. 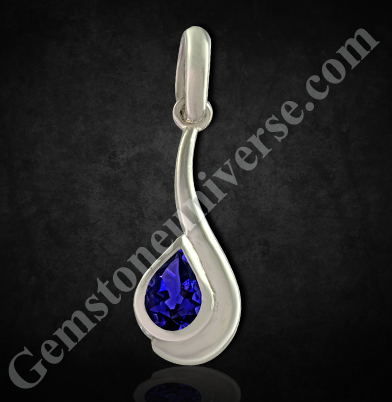 This beauty with an appealing bluish violet color and good clarity is set in Sterling silver as a pendant. Iolite is great healing stone and is believed to alleviate a number of health issue from the greatly discomforting bloating and water retention to helping in case of hyper anxiety and stress. 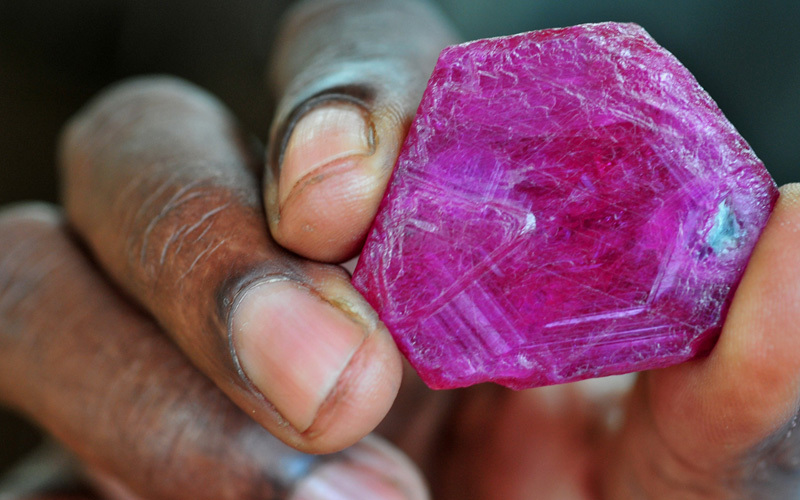 The gem is pleochroic – so to say that it exhibits a slightly different color from the different angles of viewing the gem, largely due to the refractive properties. 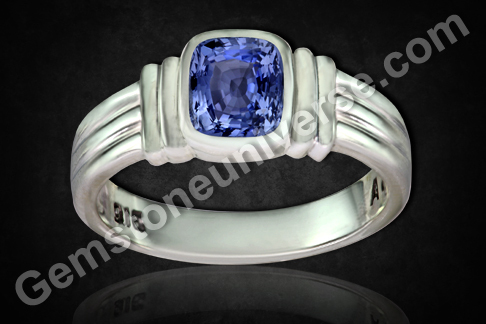 Iolite is known as Neeli and is the gem of Saturn’s consort. It is a gem that is highly favoured by the soothesayers and clairvoyants as it is known to sharpen the intuitive powers in individuals. It is a favoured gem for getting a balanced understanding of life and self thus fostering a greater harmony within the being. 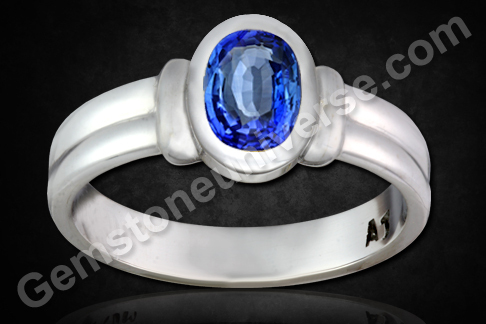 It should be noted that Iolite is comparatively less hard than a Blue sapphire and care must be taken while handling this stone. Comments The ring being featured today is extra special. It is an example of creative implementation of gem therapy. What makes it extra special is that it has been ordered by a long timepatron of Gemstoneuniverse who has tried and tested the powers of gems and what they can potentially do for an individual. Two lovely natural, untreated Ceylonese yellow sapphires of 3.18 carats and 1.97 carats have been combined to arrive at a great jyotish weight of 5.15 carats! Just consider what a single gem of that weight would cost by itself! These yellow sapphires are powerful, clear, full of lustre and pulsating with Jupiter/ Brihaspati/ Guru energies. 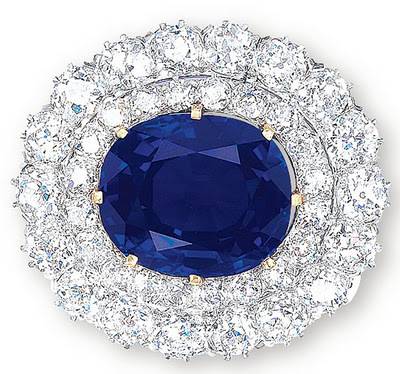 Sri Lanka is known to produce the best of Sapphires, although there is sapphire coming from, Thailand, Australia, Montana etc. However, Ceylonese or Srilankan Sapphires are the top rated natural sapphires in the world and command a premium price. The Yellow sapphire is basically Corundum (Aluminium Oxide) and finds a distinct identity through its color which ranges from light butter yellow to rich canary yellow, aused by the presence of the trace element of iron. It may be interesting to know that diverse terms referring to color of yellow sapphire are thrown about by enthusiasts – comparing it with chiffon, lemon and what not but the ones mentioned above are those that find ready reckoning within the trade! There is something refreshing about the color green. It is not for nothing that it is regarded as one of the most soothing colors. 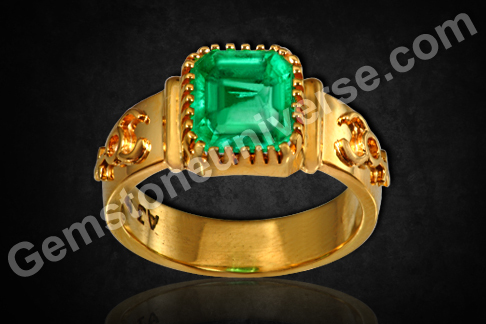 Featured today is a customized men’s emerald ring – a beautiful natural, untreated Colombian emerald set in 22 karat gold. The multiple prongs give it a unique design element altogether. 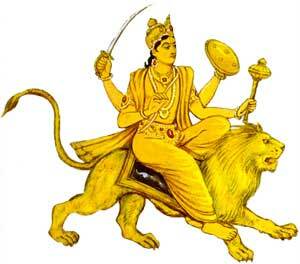 Mercury or Budha in Vedic astrology is the Planet of communication, speech, accounting and numbers. A gem that is every businessman/ trade person’s companion, the emerald or Esmeralda or Panna or Zammrood as it is known in Persian is a powerful medium that channelizes Mercury energies. The people who have strong Mercury in their chart exhibit a lively aura, sharp intellect, quick wittedness. They are marked by a strong need for something to occupy their senses strongly. The tendency to get bored quickly is pronounced. Wearing a natural emerald works by channelizing this restless creative energy into good work by generating opportunities. Mercury is the planet that determines one’s intellect. It is interesting to note that moon is the significator of the ‘Mind’ but it is Mercury or Budha that determines an individuals ability to discriminate and make choice between good and bad options. Incidentally, Mercury is the son of Moon…implying that intellect is born of the mind.